THE WINNERS! 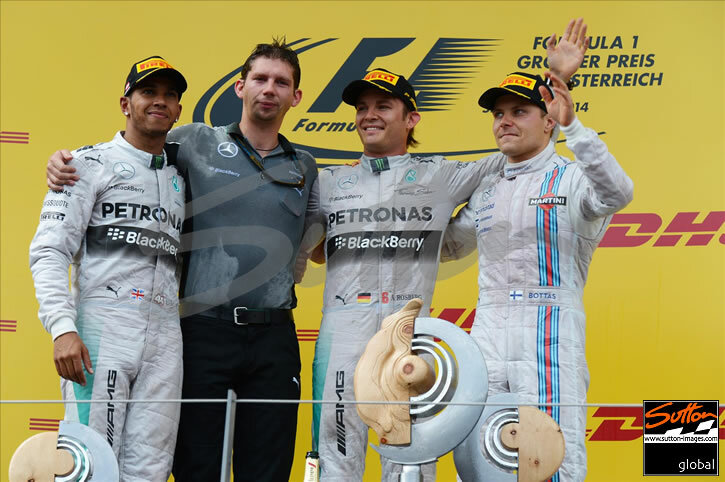 OF THE AUSTRIAN GRAND PRIX 2014 ! Hi Race fans and welcome to our 8th Grand Prix of 2014 season. 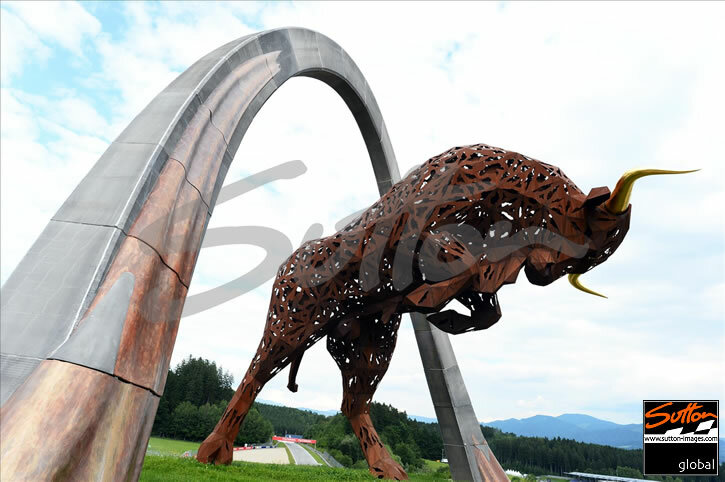 We are back here in the new fresh looking Austian Grand Prix circuit which is Red Bulls own circuit used for all their own testing and part of their commitment to Motor racing which brings us to another exciting challenge here in mountains of Austria. With Red Bull making it a first and third on the podium in Canada, can Red Bull dominate here at the Red Bull Ring. Join in on our just for fun ‘WHO’S ON POLE’ feature. Will it be New boy Daniel for Red Bull, Nico for Mercedes or can the Ferrari’s make an impact here at this very fast circuit. Please Vote who you think will take pole position for this weekends Austrian GP race 2014. Simply scroll down this page and look to your right. Remember to follow us now at @johnnyherbertto and keep up-to date with all the action. Please twitter us your comments who you think will be on pole position and who can WIN! this fast circuit in Austria 2014. If you look out for our great motor racing prize draws on our twitter site, Then just simply press “follow us” and your entry into our weekly free prize draws could make one or more of you lucky follow us GP fans winners. THE WINNERS! 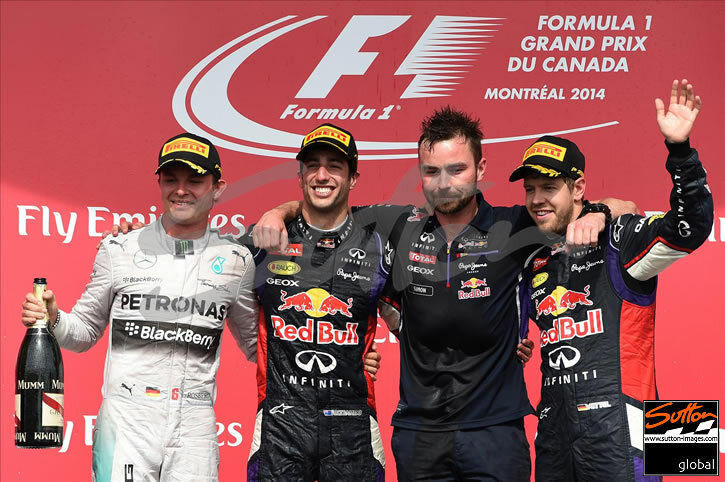 OF THE GRAND PRIX DU CANADA 2014 ! Hi Race fans and welcome to our 7th Grand Prix of 2014 season. We are back here at the Gille Villeneuve Circuit in Montreal Canada for another exciting challenge. This event is one of the main Canadian events throughout the Canadian sporting seasons. 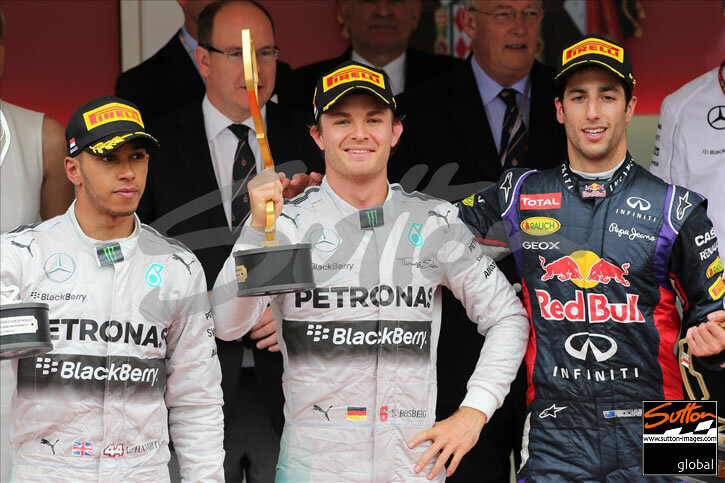 With Lewis Hamiltona & Nico Rosbergs unsettled feelings towards each other at the the last Grand Prix in Monaco then we are sure there is going to be a head to head challenge for each driver to take maximum points to take from this race to help them in the race for the championship title. Can Williams or Ferrari improve on their previous positions. Can Force India break through onto the podium here in Canada. Team Sauber need to improve before the teams at the back of the grid catch them up. Join in on our just for fun ‘WHO’S ON POLE’ feature. Will it be Lewis, Nico or can the Force India Team drivers break through to challenge for a high grid position. 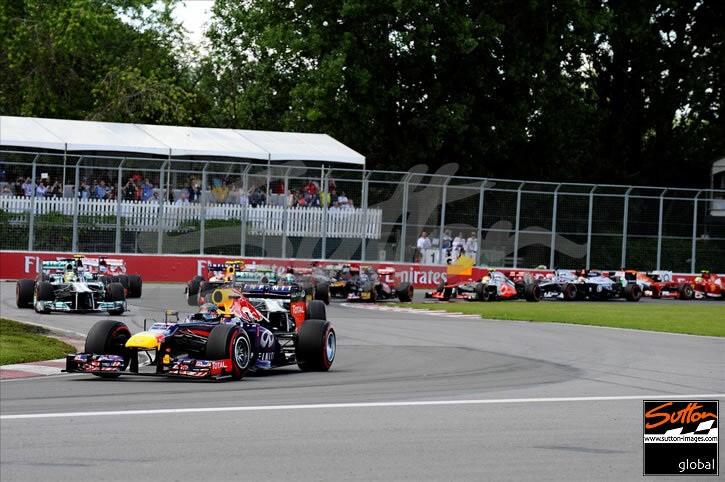 Please Vote who you think will take be in pole position or on the podium for this Canadian Grand Prix 2014. Simply scroll down this page and look to your right. Remember to follow us now at @johnnyherbertto and keep up-to date with all the action. Please twitter us your comments who you think will be on pole position and who can WIN! at this great circuit in Montreal 2014. If you look out for our great motor racing prize draws on our twitter site, then just simply press “follow us” and your entry into our weekly free prize draws could make one or more of you lucky follow us GP fans winners. THE WINNERS! OF THE MONACO GRAND PRIX 2014 ! Hi Race fans and welcome to our 6th Grand Prix of 2014 season. We are back here in street of Monte Carlo for another exciting challenge here in Europe. With Lewis Hamilton making a great comeback to challenge for the championship title, Can Nico Rosberg unleash any fast time surprises to grab pole position. Red Bulls new recuited driver Daniel Ricciardo seems to be closing in with podium places with the Mercedes AMG Team still yet to be challenged for maximum points. We are sure it will be full of action again between Lewis Hamilton and Nico Rosberg, and the point gap in the constructors championship shows the dominance again with Mercedes as they hold on to first place with pure dominance. Join in on our just for fun ‘WHO’S ON POLE’ feature. Will it be Lewis, Nico or even can the Williams team drivers to challenge for pole position on the starting grid. Please Vote who you think will take top for this weekends Spanish European race 2014. Simply scroll down this page and look to your right. Remember to follow us now at @johnnyherbertto and keep up-to date with all the action. Please twitter us your comments who you think will be on pole position and who can WIN! 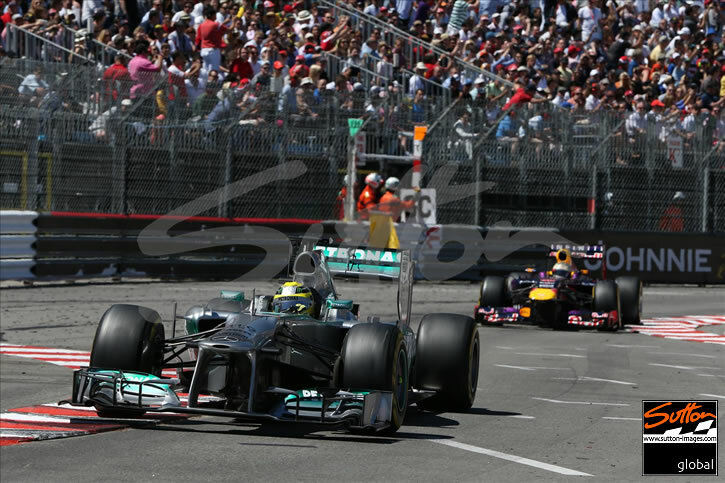 this great street circuit Grand Prix here in Monte Carlo 2014. If you look out for our great motor racing prize draws on our twitter site, Then just simply press “follow us” and your entry into our weekly free prize draws could make one or more of you lucky follow us GP fans winners.